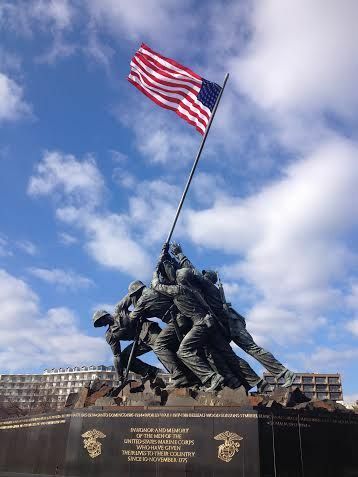 When I’m in DC, I look out my window to see one of the most iconic statues in the area – the bronze of five Marines placing the American flag on Mount Suribachi on the tiny Pacific island of Iwo Jima during World War II. 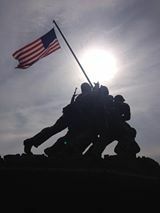 One of only a few monuments allowed by law to fly the colors 24/7, the US Marine Corps Memorial is a tribute to all Marines who have served since 1775. It seems I can never walk past this monument without feeling compelled to snap a few pictures. 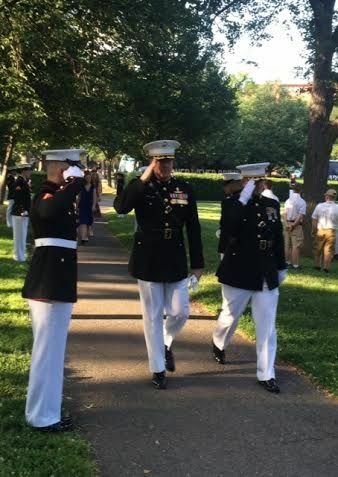 On Tuesdays during the summer, the United States Marine Corps hosts sunset parades (open to the public) featuring their drum and bugle corps and silent drill team. While the military brass and political bigwigs get reserved seats, there is plenty of room for the public to toss down blankets and watch a fantastic free show. If you’vr coming to DC for a summer vacation, it’s a great way to spend a relaxing evening. If you go to the parade, it’s well worth the time to go early to watch the pomp and ceremony surrounding the arrival of the military brass. Remarkably, this photo was not staged. 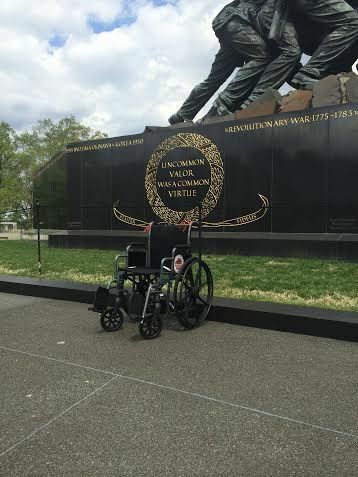 An older veteran wanted to walk around the grounds and left his wheelchair parked right in front of the crest. Often times, I’ll stop at the memorial to assist bus loads of Honor Flight veterans get around the grounds. 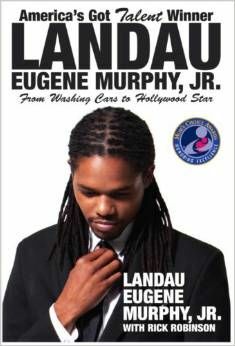 This man fought at Iwo Jima. 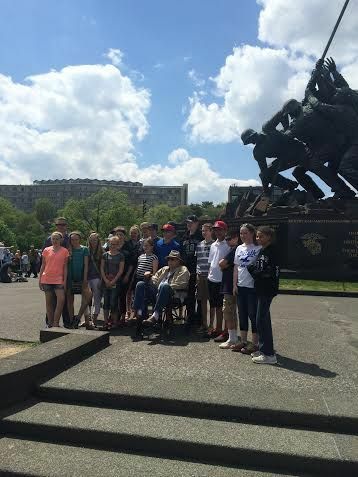 When I introduced him to a group of high school kids from Minnesota, they treated him with the respect due a hero and asked to have their picture taken with him. A hazy morning at the memorial. One night my dad and I watched Johnny Cash sing the Ballad of Ira Hayes on television. 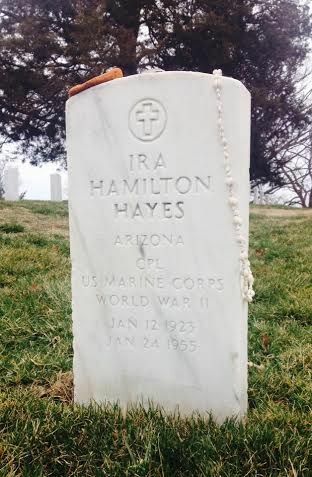 After the song was over, dad explained to me the story of Ira Hayes’ tragic life. The final man placing the flag on Mt. Suribachi, Hayes was Native American. He can be identified in the photo and statue by the Pima prayer blanket draped over the back of his uniform belt. A life enraged by alcohol induced survivors guilt led Ira to Section 34 of Arlington National Cemetery on January 24, 1955.